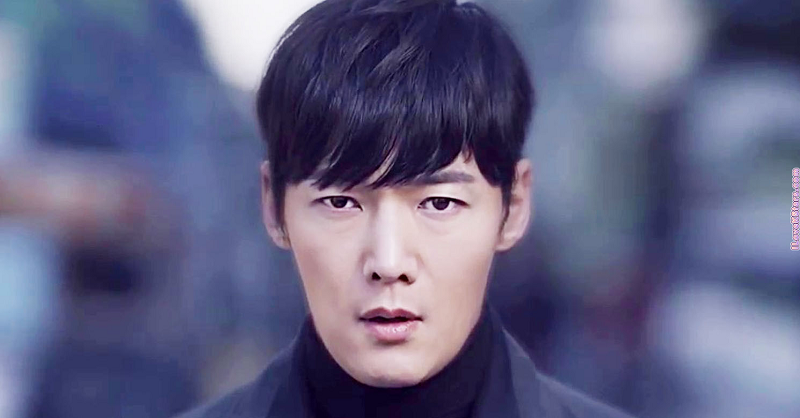 Choi Jin Hyuk was born under the name Kim Tae Ho on February 9th of 1985. 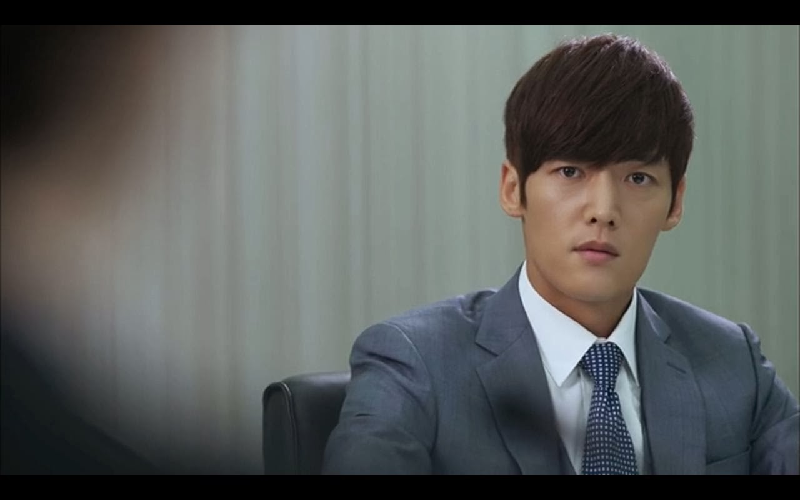 He would go on to change his name to Choi Jin Hyuk in 2010. The actor spent most of his early life honing his skills and preparing to enter the fray as a modern actor. 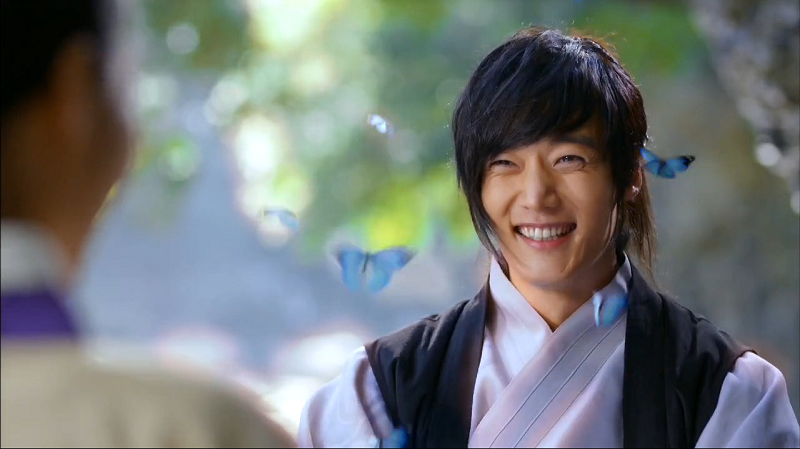 His first role was awarded to him in 2006, as a small part in an episode of the series Nonstop on MBC. This was followed with a similarly prominent role on the comedy drama Just Run! on KBS the same year. 2012 “Even If I Choke Up” T.G.U.S.